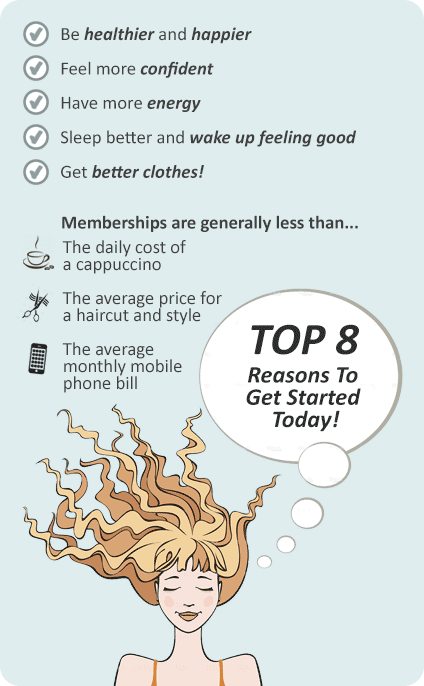 Why Rising Up Fitness Narre Warren? At Rising Up Fitness 24 Hour gym, you will experience a new way to train. Our Narre Warren gym is a family owned business where you won't get lost in the crowd. Come in and experience ‘a new way to train’ at Rising Up Fitness and feel the difference in yourself. There is no offseason. Download your FREE trial today! At Rising Up Fitness, we provide our members the very best when it comes to fitness and nutrition. Our 24 hour Narre Warren gym provides a comfortable environment where we do things a little differently. Enjoy 24 hour gym access, 'the Cage' - our dedicated functional training area, Over 25 classes per week inlcuding Narre Warren Zumba, Yoga and Pilates, dedicated cycle and group fitness area, boxing and TRX rigg, Narre Warren personal training, the Fit & Strong cross training program and much much more! Welcome to our 24 hour Narren Warren gym. Narre Warren Yoga, Pilates, Zumba and more. 'The Cage' - dedicated functional training zone. Our 24 hour Narre Warren gym provides a spacious gym floor. Dedicated Narre Warren spin cycle area. The spacious stretching and abs area at Rising Up Fitness. Get into functional training with Kettlebells. Our Narre Warren gym includes state of the art cardio. Our 24/7 Narre Warren gym includes state of the art strength equipment. Meet our friendly and professional team every time you come in. 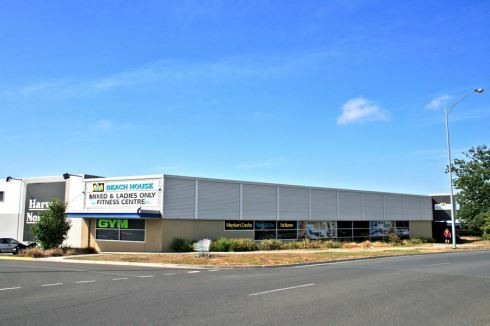 Our Narre Warren gym is a family owned and run business. Get into free-weights training in Narre Warren. Train when you want with 24 hour Narre Warren gym access. Only the best cardio equipment fro Life Fitness. Cross trainers, cycle bikes, treadmills and more. Enjoy our range of high energy classes. Our Narre Warren boxing area includes a a boxing and TRX rigg with heavy duty punching bags. Get involved with our Narre Warren boxing style classes. Fully equipped boxing and TRX rigg.